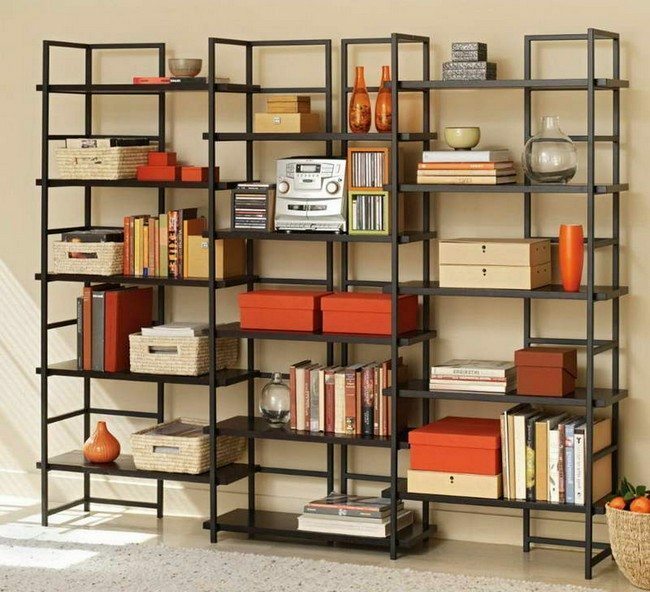 You can opt for a metal bookshelf instead of the traditional wooden bookshelf. 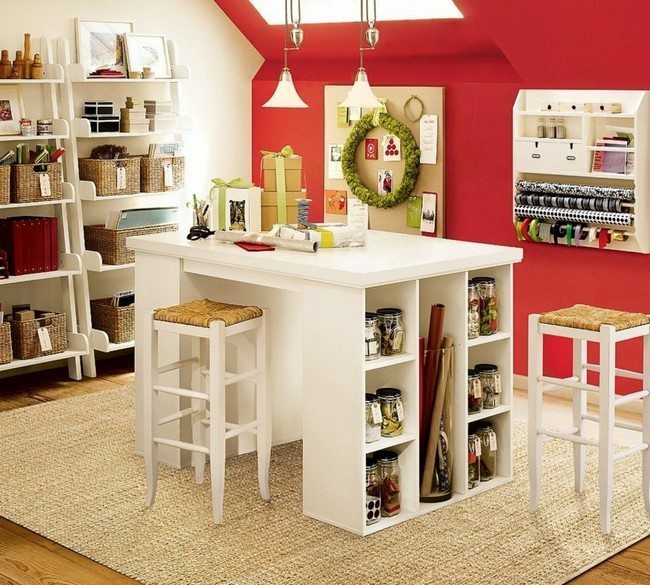 Use colorful boxes and cases for storage. 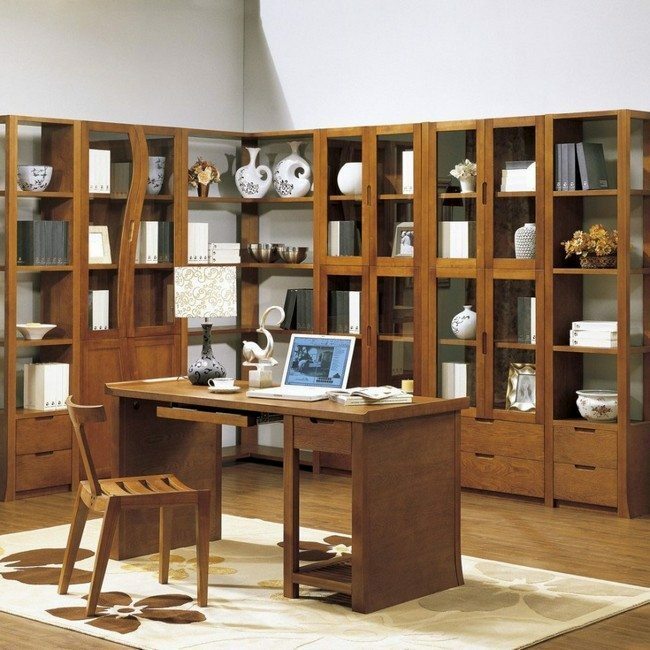 For an even better look, place a matching work station close to the bookshelf. A bookshelf can alternatively be used to display artwork and ornaments such as these exotic jars. 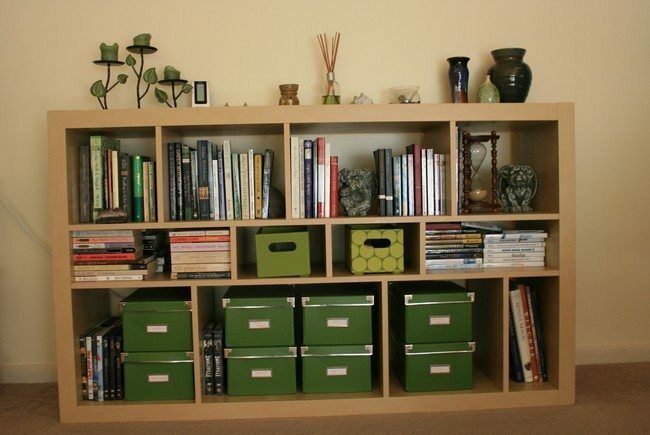 For a neat and organized look, place books and items that have a similar appearance next to each other. 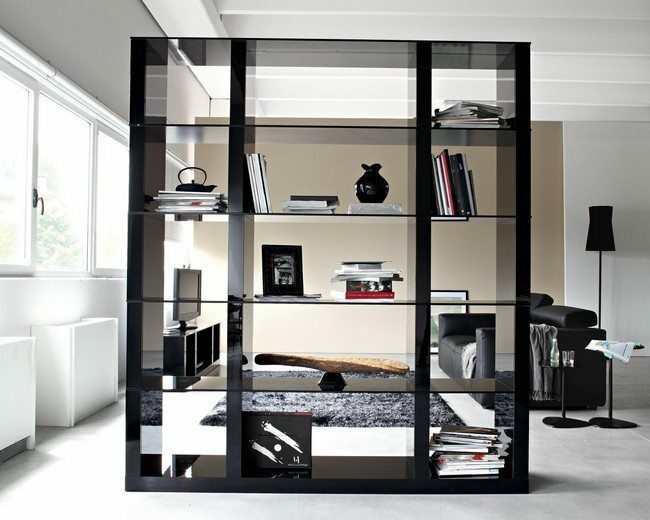 Add embellishments and glass doors to the front design of the bookshelf for an elegant look. 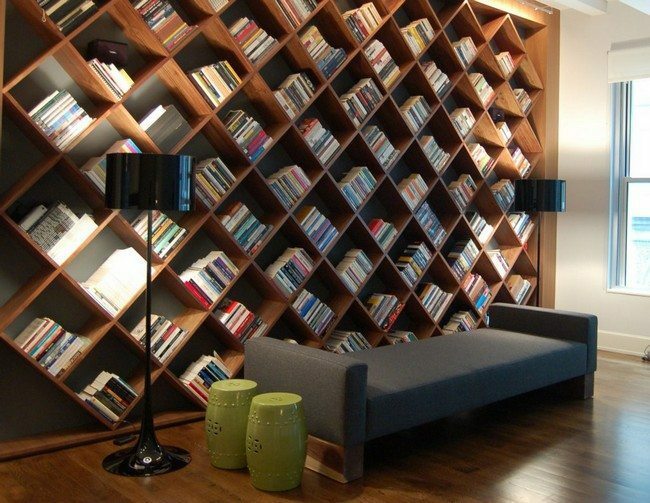 You don’t have to stick to the traditional rectangular bookshelf design. 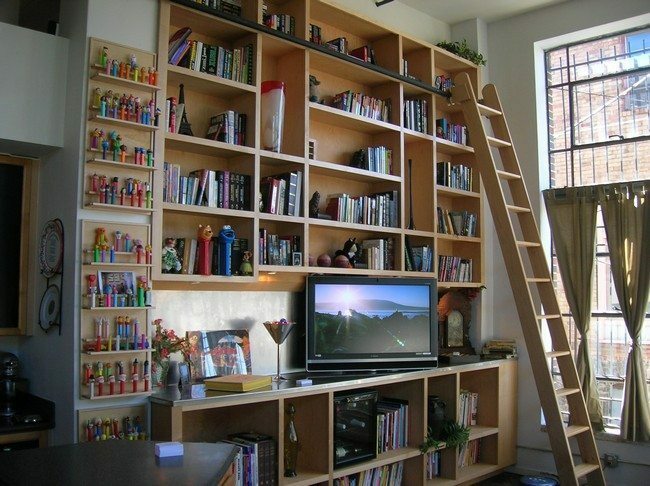 You can get creative and come up with a unique, customized bookshelf. You can use the bookshelf to display items like artwork and photographs. 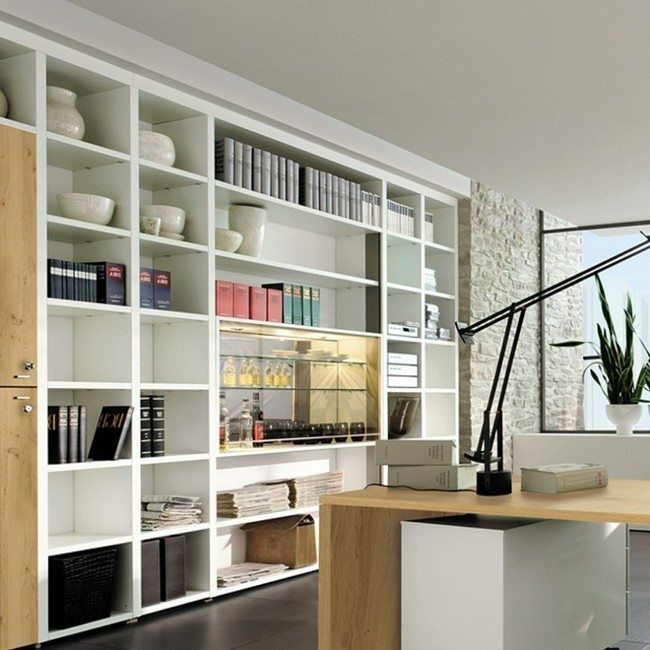 Painting your bookshelf white is an easy way to transform it and give it a beautiful look. 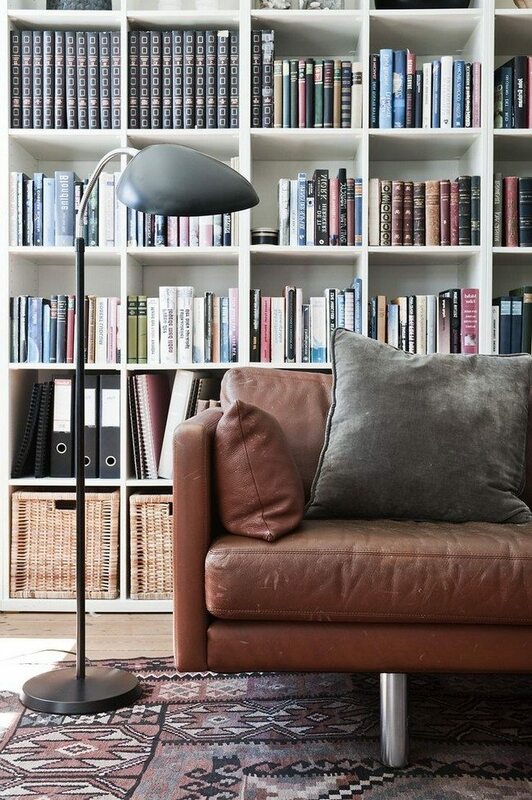 For a simple and beautiful look, match the color of the bookshelf with that of the wall. 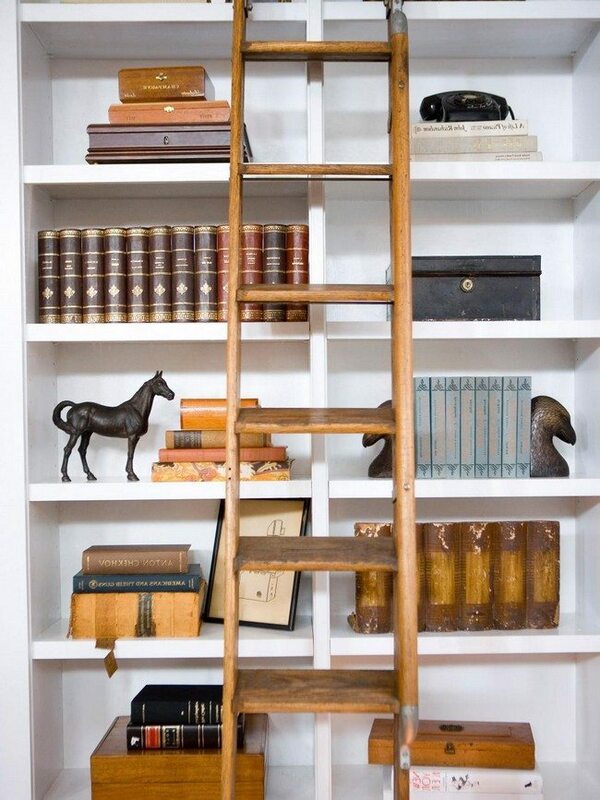 Also mix books and decorative items to spice things up. 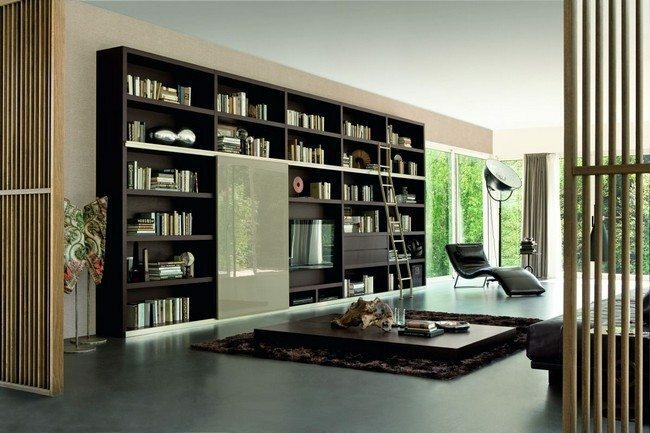 Painting the wall and bookshelf in different colors helps to create a beautiful sharp contrast. 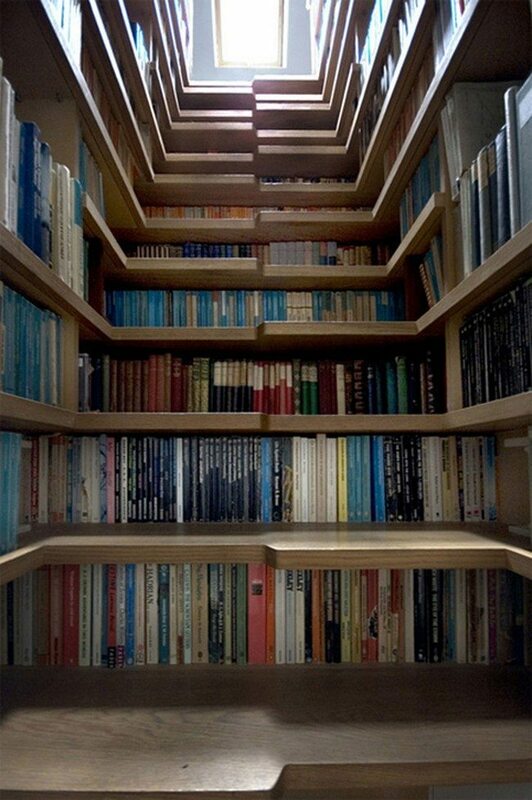 A staircase built on a high bookshelf not only makes retrieving of books easier but also adds a beautiful and creative semblance to the bookshelf. 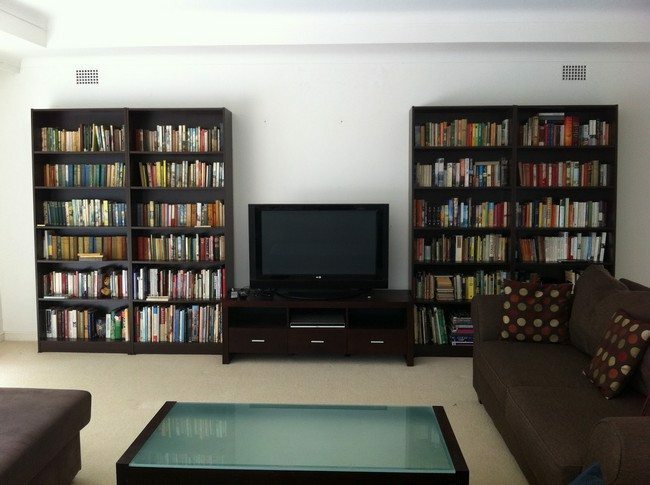 A bookshelf can be additionally used to provide a stand for the television, breaking the monotony. 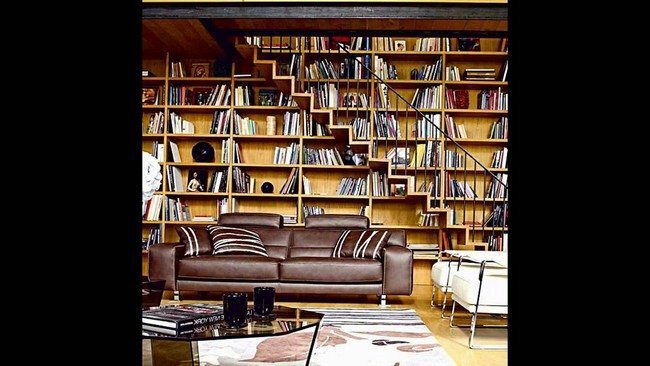 You can place two bookshelves side by side and place a television screen in between. 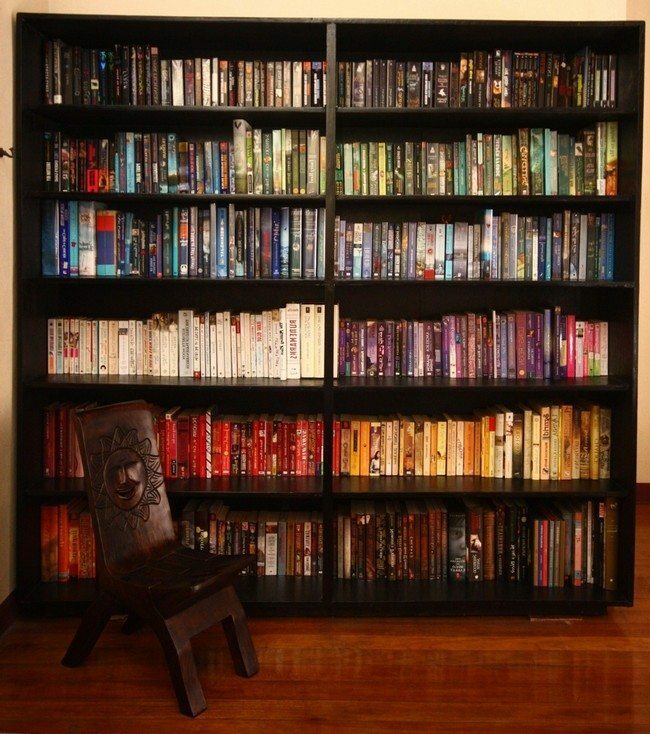 Fill your bookshelf with books that have bright covers in order to create a bright and colorful look.